Natural light in your home design gives your family and guests an added bonus that uplifts the spirit and warms the heart. 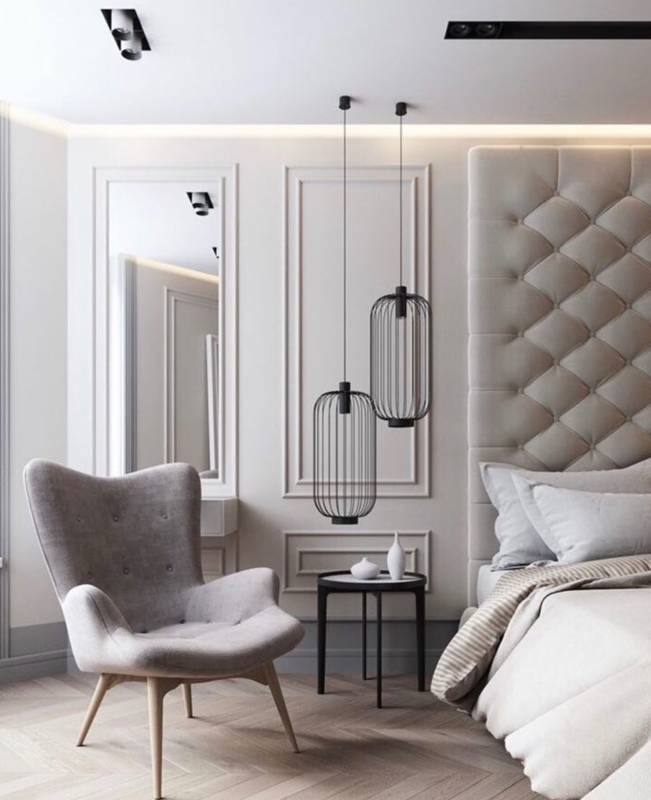 In fact, a 2015 survey by Origin Global found that 26 percent of people ages 24 to 44 identified natural light as a “must-have” for a family home. When I looked for homes for sale in Las Vegas, one of the biggest selling points was the view and access to sunlight. This is because exposure to natural light has many benefits. First, it lowers energy costs and reduces your home’s carbon footprint. There are also psychological benefits such as improved emotional health, boosted productivity, enhanced mood, and reduced stress. To take advantage of these lovely benefits, use these tips to bring more natural light into your home. Say goodbye to dark colors and bold wallpaper patterns. If you paint your walls a light color, the natural light is reflected rather than absorbed. A soft shade of white is recommended to produce a bright and warm effect. 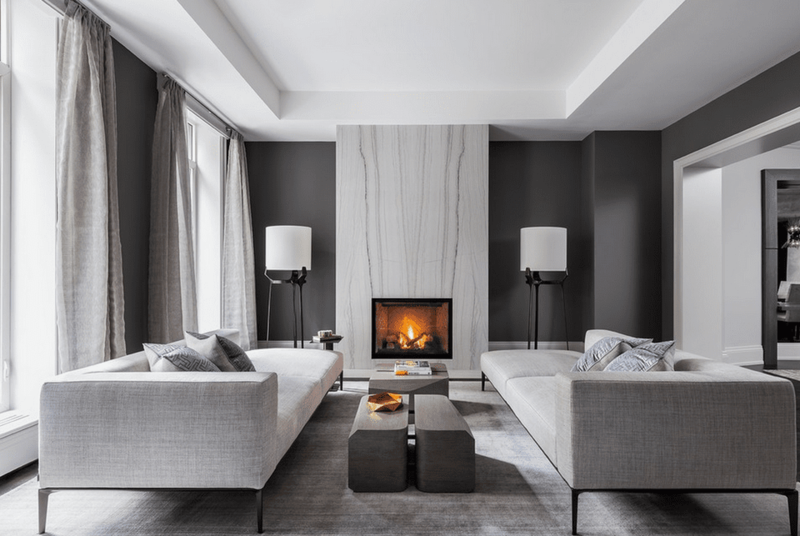 Avoid brilliant white paint which might make the room feel cold. The more shiny objects there are in the room, the more light will bounce around. Install more glossy surfaces and appliances in your kitchen and bathrooms. 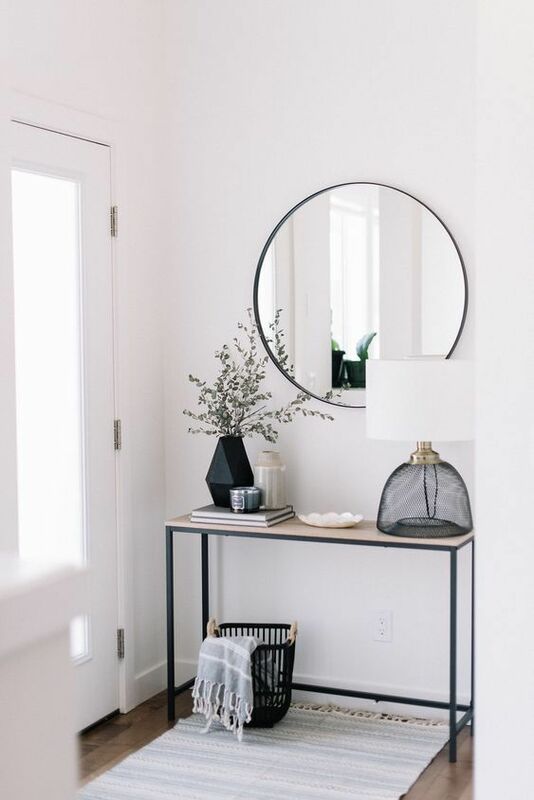 For other places, add furniture and accessories with reflective surfaces like decorative mirrors and metallic finishes. Wooden, ceramic, and polished stone floors will also help amplify the mirror effect. If you prefer to have a carpet, go for light or neutral colors. Furniture can block natural light if not appropriately arranged. So, we recommend that you arrange your furniture a few feet away from windows or glass fixtures to maximize light flow into the room. Windows and glass accumulate dirt and dust over time. Dirty windows create a blockage in the flow of the natural light while clean windows allow the most natural light that is possible. Consider a switch to glass alternatives for a select few of your walls and doors. Glass walls allow natural light to flow directly into a room and also adds a fabulous, designer touch. Do you know that this style of glass wall was a prominent choice of designers during the 1920s and 1980s? Tinted or frosted glass options are also an excellent choice for more privacy. What is outside your home also affects the amount of light that enters your home. To avoid blockage of natural light, trim back those bushes, trees, and large plants that grow near doors or windows. Dense, dark curtains are designed to block natural light and cold weather. Replace those with blinds or fabrics that are lightweight and have a selection of lighter colors. Sheers are a great alternative to consider or other fabrics that allow light to filter through to your room. Of course, you want to make it a part of your morning routine to open all the curtains and window coverings to allow for the natural light. There are several creative ways to change the architecture of your home to accommodate more light. 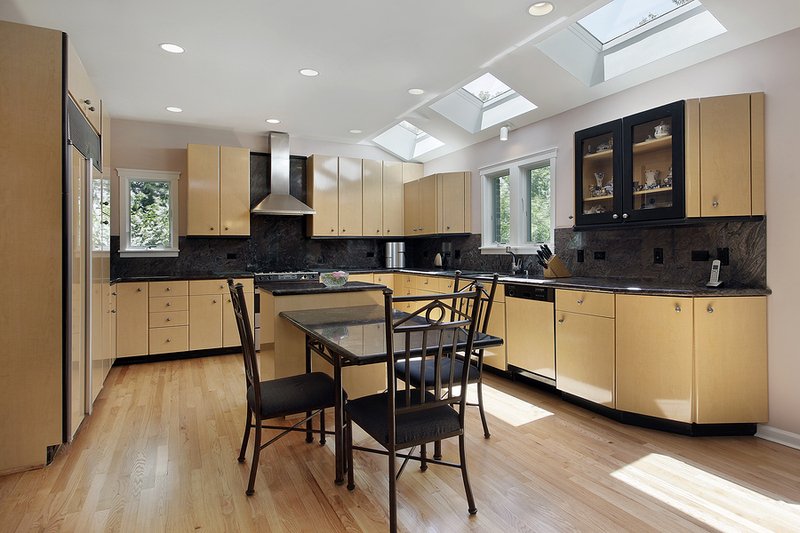 Consider the installation of light shelves, skylights, sun tunnels, and clerestory windows. If you decide in favor of this more work and design-intensive alternative, consult with a professional architect. This will ensure your end results are a warm and bright experience for your family and guests no matter the season.